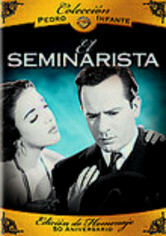 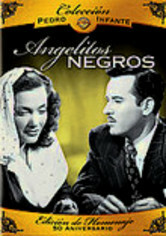 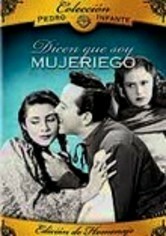 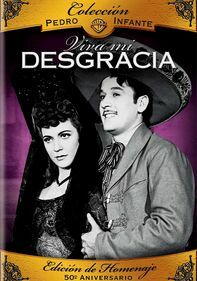 After spending his entire life chasing after other women, Pedro (Pedro Infante) is ready to renounce his list of female conquests and settle down with the beautiful Flor (Silvia Derbez). 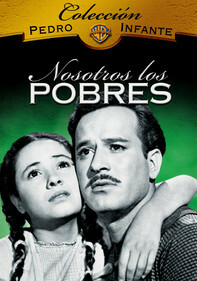 But Pablo (Rodolfo Landa) shares the same dream … and he'll do anything to make it a reality. 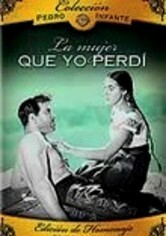 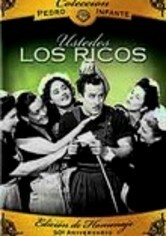 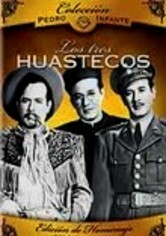 Will unleashing a comely girl known as La Tucita (María Eugenia Llamas) throw Pedro off course?